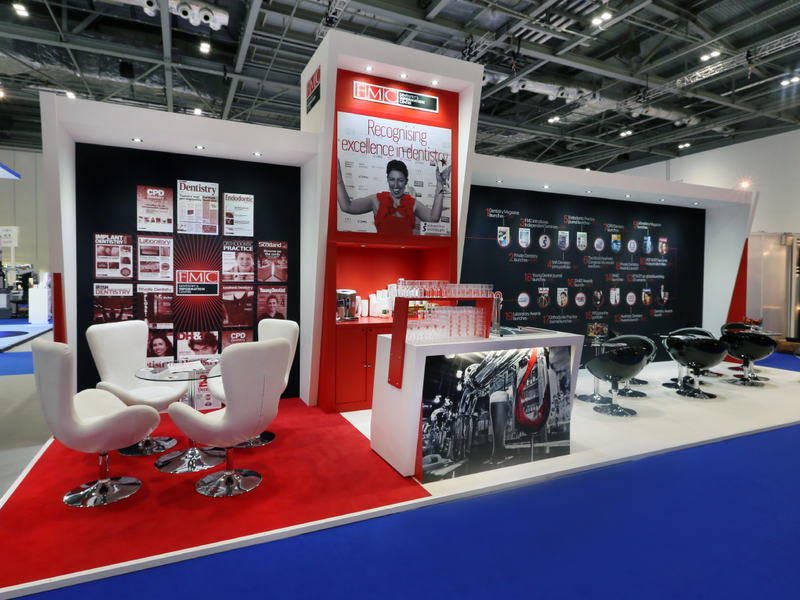 FMC is an award winning dental publishing and communications company producing leading industry journals, magazines and events. 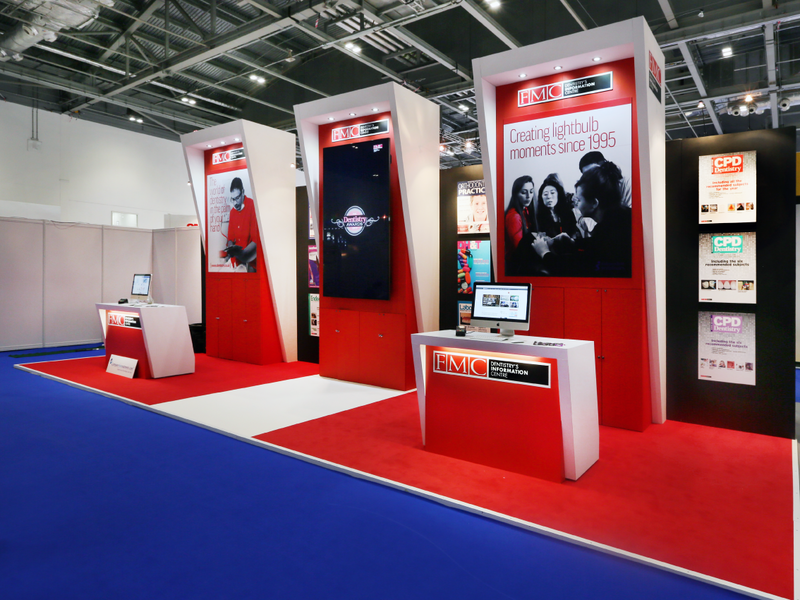 Imagine were briefed to produce an imposing exhibition stand that would reflect FMC as market leaders. Very strong branding, high product visibility, visitor enquiry points, refreshments and informal seating areas were key points to be incorporated into the design. 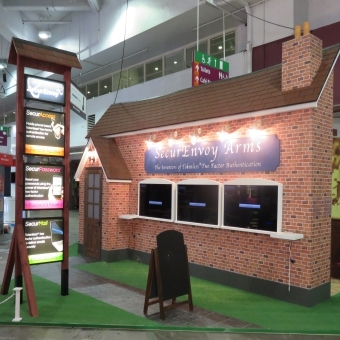 The stand concept was well received and, after some slight amendments, was produced and installed at the BDIA show. 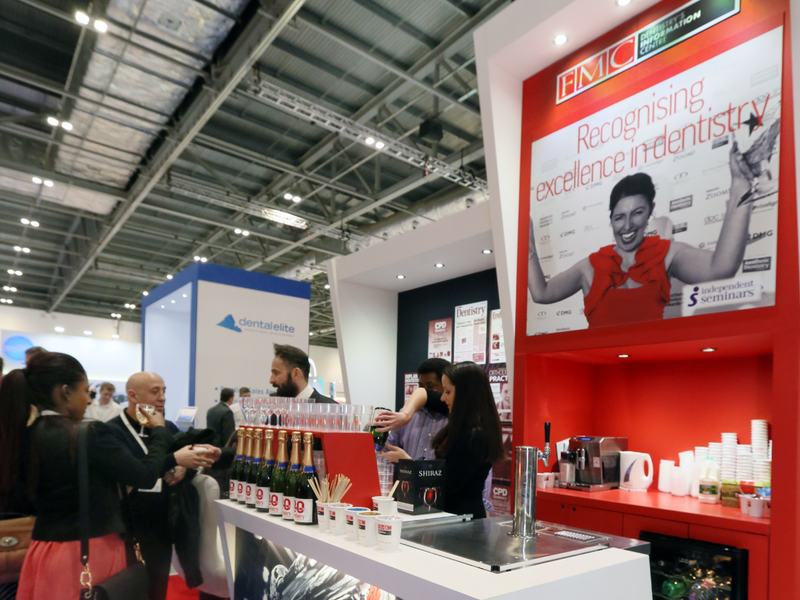 FMC reported that the stand proved to be highly effective at the show working extremely well for both visitors and stand personnel. 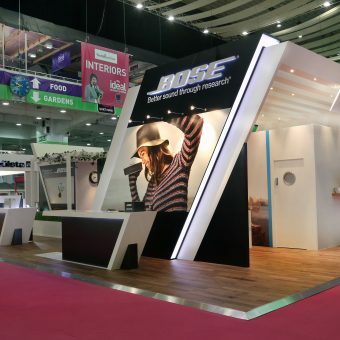 The stand components were retained in-store and, with some minimal upgrades, was reused at the next event where it again proved to be as effective as the first installation.